“I have fought the good fight, I have finished the race, I have kept the faith. 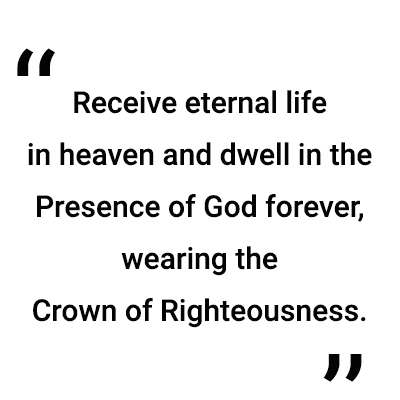 Finally, there is laid up for me the crown of righteousness, which the Lord, the righteous Judge, will give to me on that Day, and not to me only but also to all who have loved His appearing” (II Timothy 4:7,8). From what he wrote to Timothy, his beloved son, who did ministry along with him, we can infer that not only him but every one of us who lives in this world can receive such victories, and the path to reach it. Yes, ‘true Christian life’ is fullof troubles. Perhaps, the lives of those who compromise with the world, who do what their flesh and mind desire and who consider this worldly life to be a priority with no goal and say, ‘Let us eat, drink, be merry and die tomorrow’ may not face any trouble. However, it is God’s ordinance that those who genuinely want to live as disciples of Christ pass through various kinds of troubles. 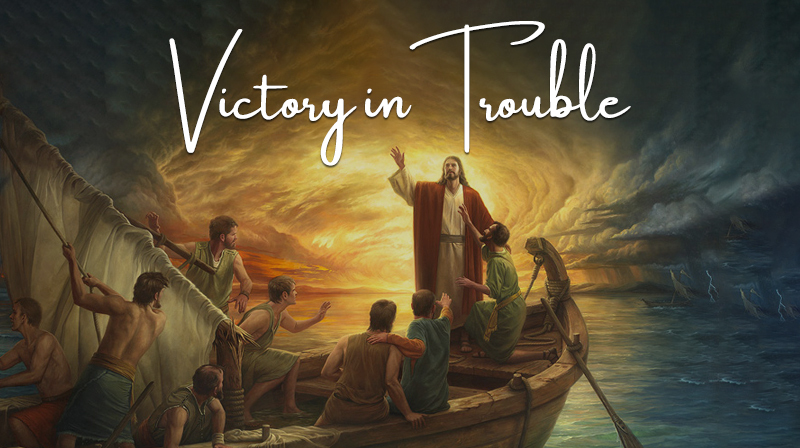 From his own experience, Paul has said that we can overcome such troubles, live a victorious life. The Jesus Calls Magazine is a way that you can feed and strengthen your soul. This magazine is filled with power-packed testimonies, lives that were touched by prayers, resources and devotional articles for you, upcoming events and much much more. Order your copy now for you and your loved ones. Easy, simple but powerful way to touch souls!